Not all businesses are built alike. If you own an enterprise or fast-growing business, then cookie-cutter, one-size-fits-all solutions likely won’t fulfill your business’s unique needs. So when you’re launching an online store, your e-commerce software should offer plenty of customizations to give you the flexibility to maximize sales and optimize your operations. 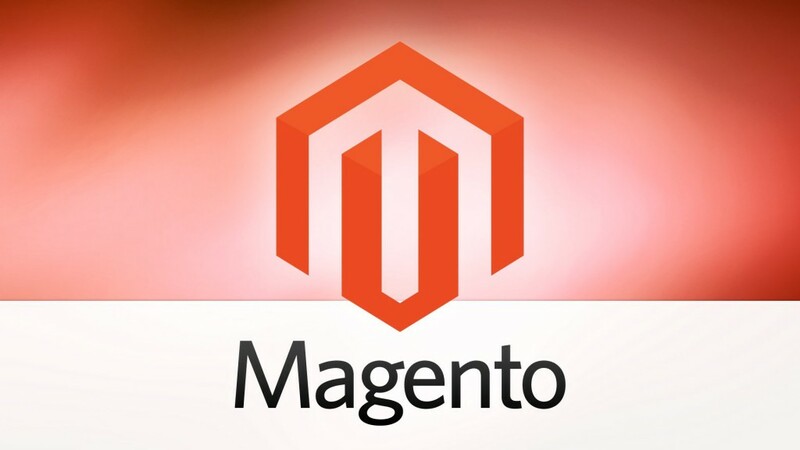 Read on to find out what Magento has to offer and what makes it our top pick for the best e-commerce software for enterprises and fast-growing businesses.